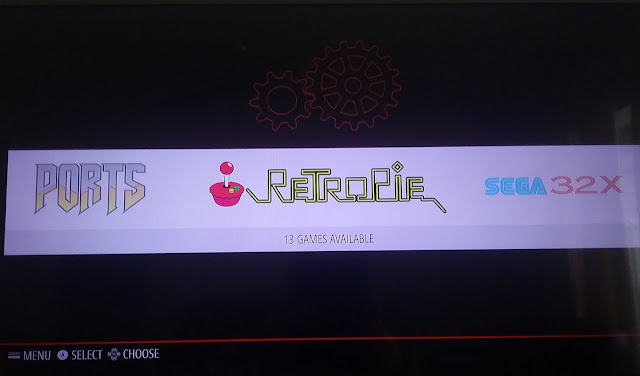 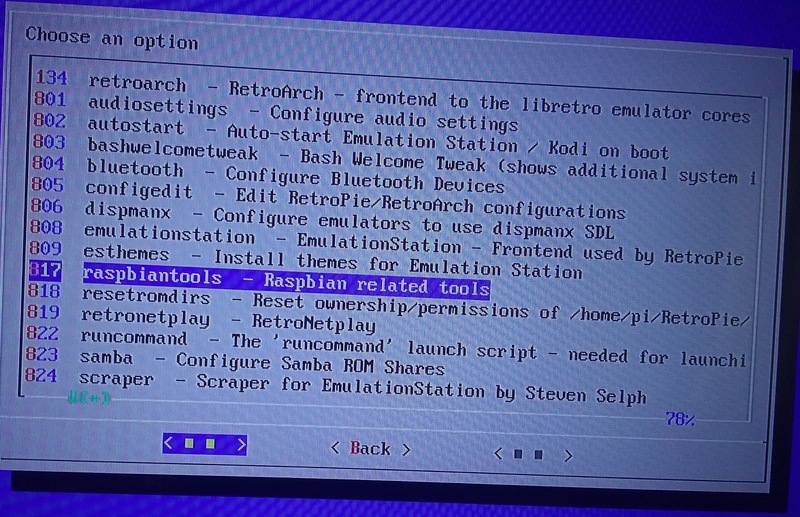 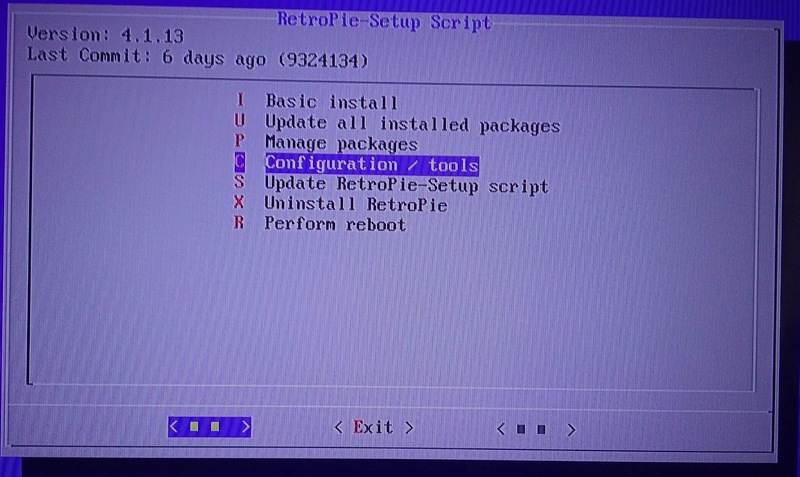 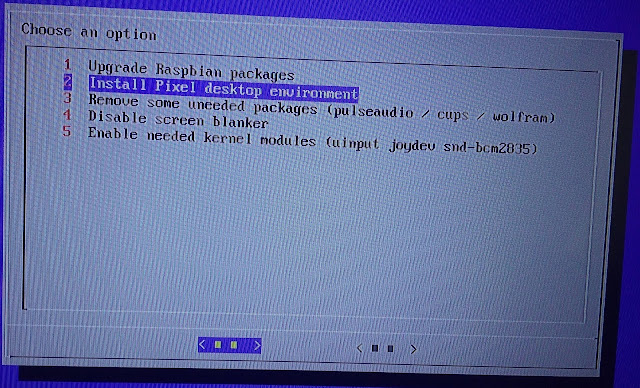 Retropie is based on Raspbian OS. 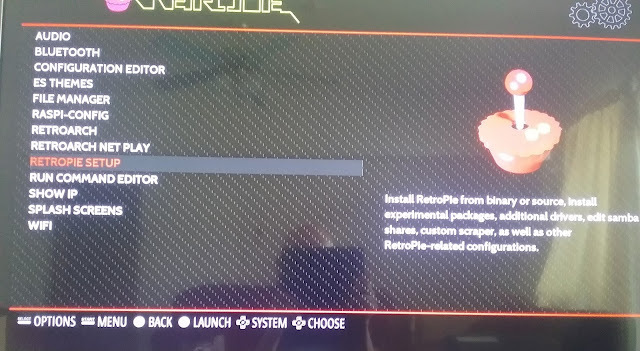 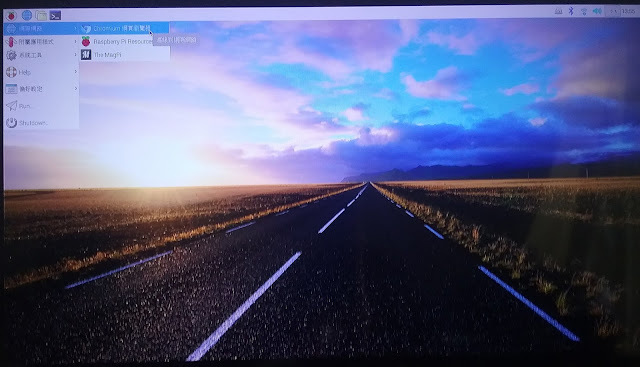 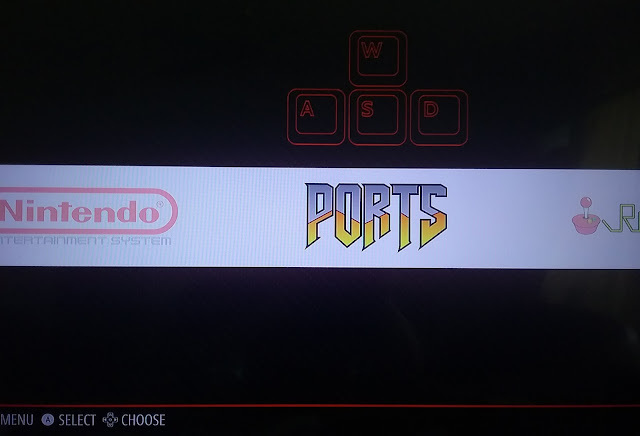 However, it is lite version(without Pixel desktop) and user can install Pixel desktop to Retropie from Retropie setup menu. 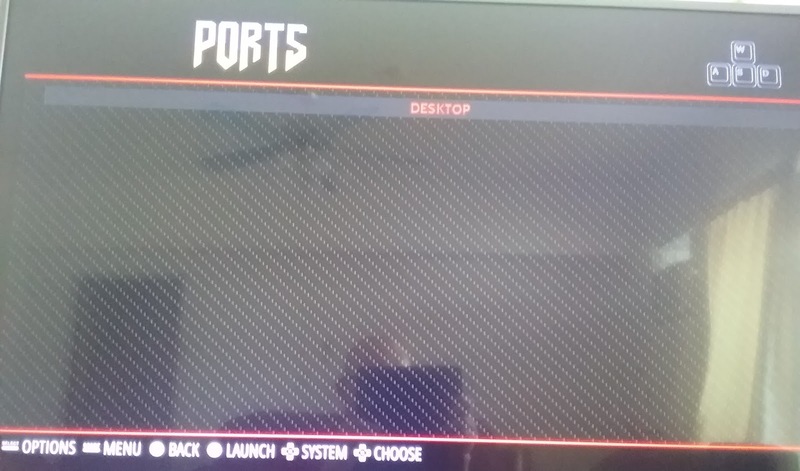 Step 7: The desktop environment could be accessible from the PORTS menu. 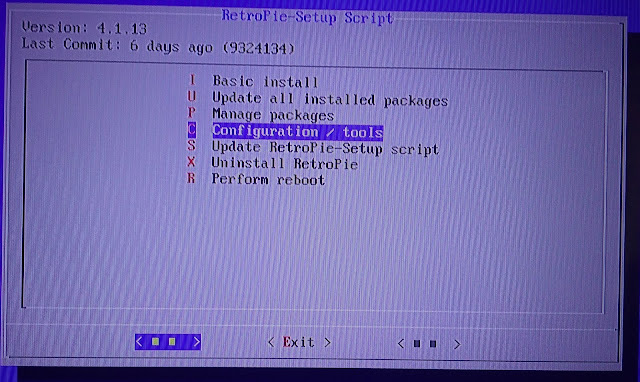 Step 8: Congratulations! 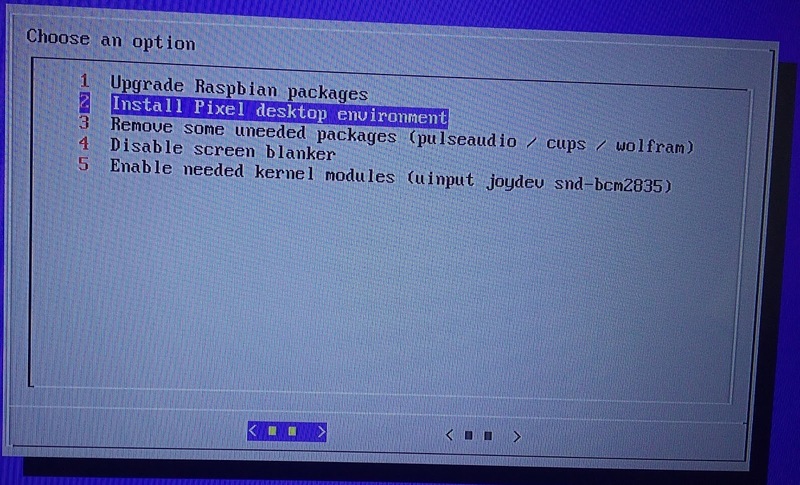 You have the Pixel desktop environment.